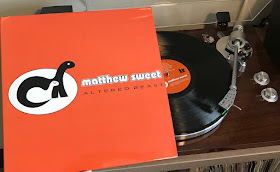 After kicking things off with 100% Fun back in July, Intervention Records continues their artist-approved Matthew Sweet vinyl reissue campaign with this month’s release of Altered Beast. Originally released during the summer of 1993 on Zoo Entertainment, Altered Beast is Sweet’s fourth solo album and had the unenviable task of following up his widely celebrated and career-defining album Girlfriend. As with their 100% Fun reissue, Intervention has once again delivered an impeccably crafted album that is visually stunning and sonically brilliant. 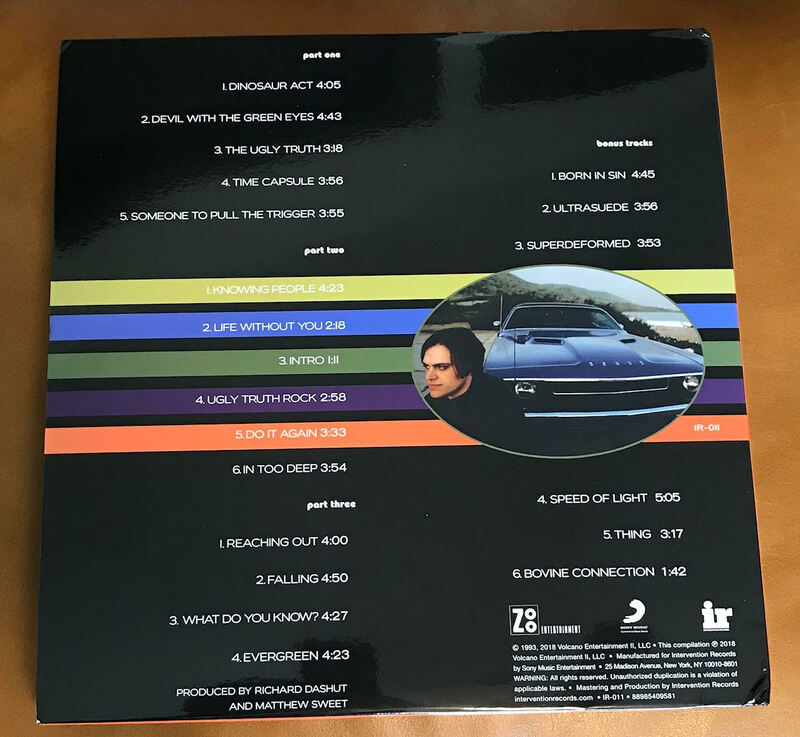 This reissue is 100% analog mastered from the original analog master tape sources and the original 15-track album has been given some room to breathe through an impressive double-disc pressing (15 album tracks split over three sides plus six bonus tracks on the fourth) on “ultra quiet” 180-gram black vinyl. 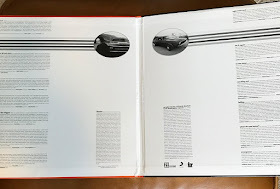 The packaging is really gorgeous as well, once again being housed in an “Old Style” gatefold from Stoughton Printing with a blindingly crisp, faithfully recreated cover from the original. 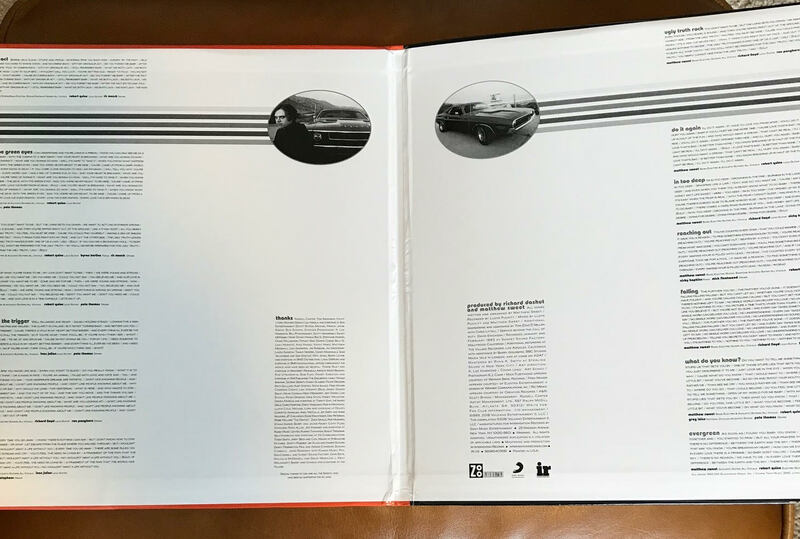 I love the choice of the orange cover version, as the original CD featured five different color variations and this vibrant orange truly pops in this larger LP setting. 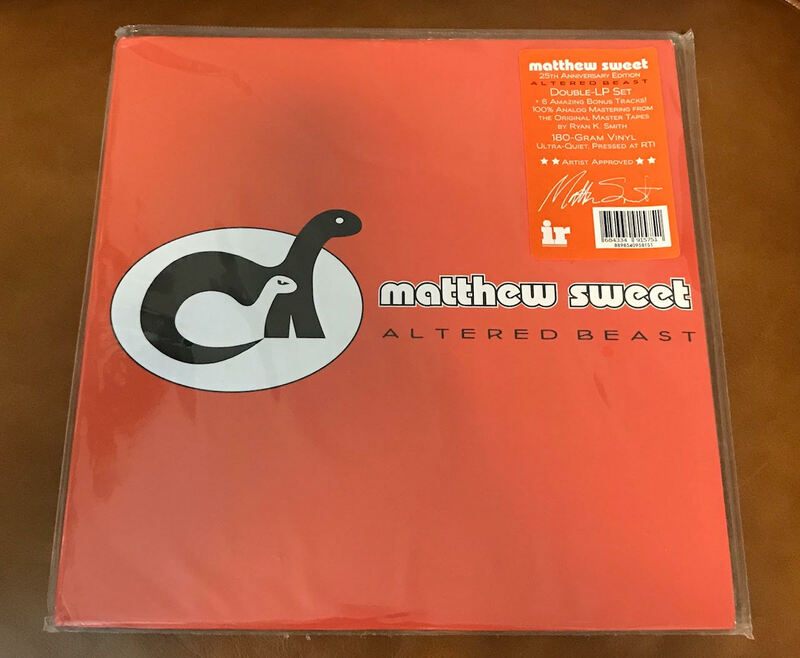 Upon its original release back in 1993, Altered Beast spawned a couple of radio semi-hits with “The Ugly Truth” and “Time Capsule.” However, its true sonic legacy lies in the super-stacked, all-star level roster of session musicians that Sweet surrounded himself with to the capture his ferocious new collection of songs. Alongside his own guitar-playing, Sweet invited a trio of ‘70s New York punk rock royals that included Television’s Richard Lloyd and Voidoids guitarists Robert Quine and Ivan Julian. For drums, he also assembled an unbelievable trio of legends: Pete Thomas (Elvis Costello), Mick Fleetwood (Fleetwood Mac), and Jody Stephens (Big Star). Rounding things out on keyboard was Nicky Hopkins, who played on some of the biggest albums in The Rolling Stones, The Kinks, and The Who catalogs. Hopkins also played with Jefferson Aeroplane during their Woodstock set. Needless tosay, there are more than a handful of truly inspired musical performances woven throughout Altered Beast, often multiple ones happening all at the same time. However, the embarrassment of musical riches on Altered Beast may have also led to one of its biggest points of criticisms. 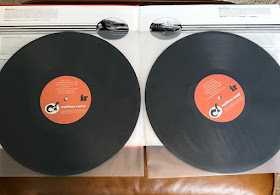 As Rolling Stone stated in their initial review of the album in 1993, “Though much of their playing is exciting, the music sounds cramped, the victim of too many overdubs. Rather than pointing up especially emotive moments, Sweet allows the music to swamp him.” It’s a fair point, as some moments on the album feel like there is a lot going simultaneously, but not necessarily cohesively. At certain points Sweet’s voice can get lost in the mix a bit as well. 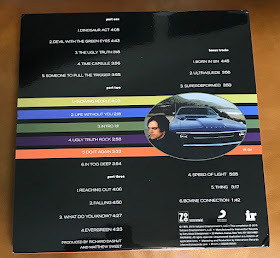 While some of this may have been intentional artistic choices – especially after the powerfully melodic sheen of Girlfriend – some of it is just sheer sonic physics. CDs only have so much bandwidth to play with and if you’ve got multiple instruments fighting for space in the same frequency ranges, some parts are just going to get diluted or washed out entirely. And this is where Intervention Records new vinyl reissue comes in to save the day! 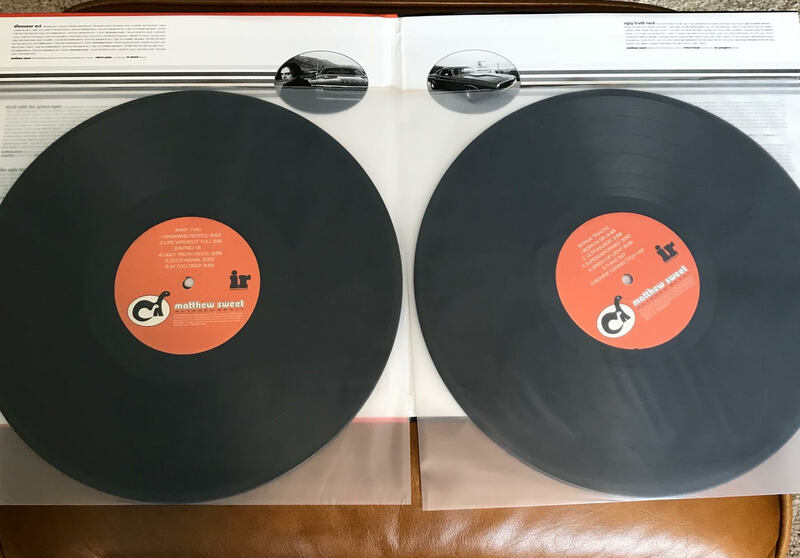 Sterling Sound’s Ryan K. Smith deftly mastered this new reissue from the original analog master tapes and the tracks have been spread out over two LPs, instead of trying to cram everything on to just two sides. Both decisions combine to create a wonderfully fanned out sonic expanse that enlarges the roaring guitars and thundering drums that is equally pleasing and pummeling. Also, unlike CD versions of the album, there is no quality loss as you increase the volume. Intervention has once again created a high-quality vinyl reissue that is not only meant to be played loud, it practically demands it. 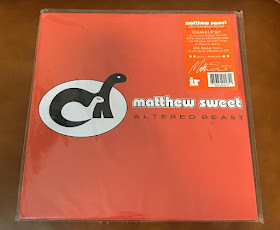 Continuing the much-appreciated "expanded edition" nature of Sweet’s 100% Fun reissue, this Altered Beast reissue features an incredible chunk of bonus tracks that were recorded during the same era as the album. 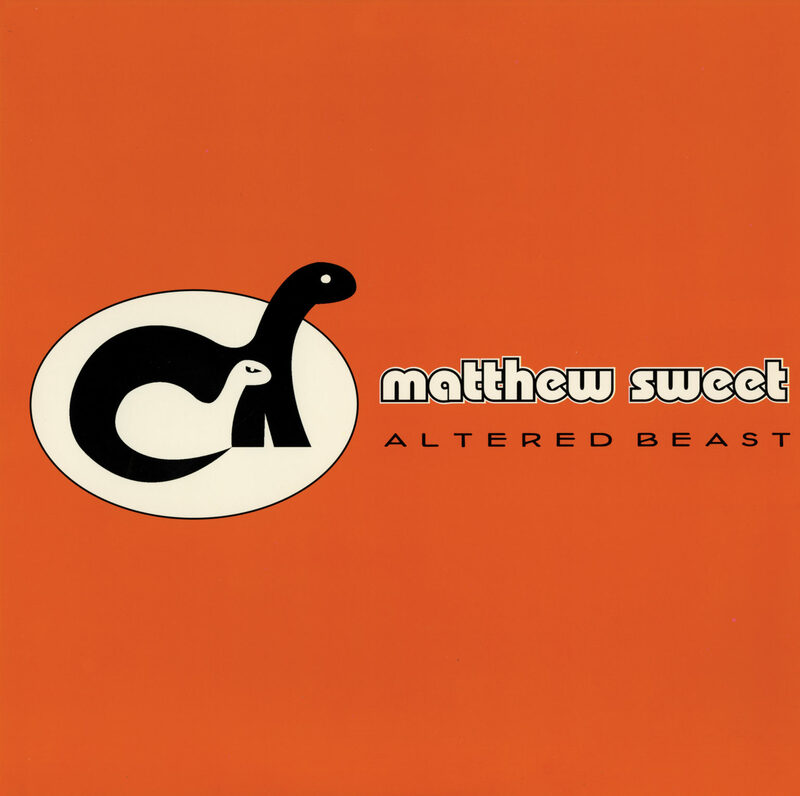 “Born in Sin” and “Ultrasuede” originally appeared as b-sides to his “The Ugly Truth” CD single (with the former featuring some dreamy pedal steel from Greg Leisz and the latter featuring some wonderfully fuzzed-out electric guitar from Lloyd), “Superdeformed” opened the jaw-dropping No Alternative compilation from ’93, “Speed of Light” and “Thing” were b-sides to the “Time Capsule” CD single, and the in-and-out in under two minutes noisey romp of “Bovine Connection” (featuring Fleetwood on drums) originally appeared on a pretty fantastic Zoo Entertainment label compilation that also featured Big Star, Tool, and Green Jelly’s cover of “Anarchy in the U.K.” All six bonus tracks make up Side D of this vinyl reissue. Additionally, you can also pre-order the entire 4-album bundle from Intervention with 100% Fun and Altered Beast shipping now, Son of Altered Beast (available for the first time ever on vinyl) shipping in September, and Girlfriend shipping in November.